Like so many other people, you’re probably reading various travel blogs and ask yourself “How do they travel so much?”, “Is not very expensive to travel so often?”, “How they have so may time to travel?” or “Where did they find that place? “. Such problems often stand in the way of your desire to travel, to discover the world, to enjoy life. Everything is actually very simple. There is one condition: you must be willing to do it, because there are many solutions to travel on a budget. You’d like to travel. You know someone who travels a lot, you read travel blogs, you watch travel shows and you want to do the same. But you think it’s expensive, it takes time and you don’t have someone to go with you. And those beautiful images on the internet seem so distant and most likely are edited. Well, if you want to fulfill your dream of discovering the world, you must overcome this psychological barrier. You have to give up phrases like “I can’t”, “it’s complicated”, “I could do that again” and do everything you can to get where you want. Life is short and boring between work and home. You want to travel? Do it! You want to travel around the world? You have to start somewhere. Maybe you will not get first in the most expensive destination, but there are options. 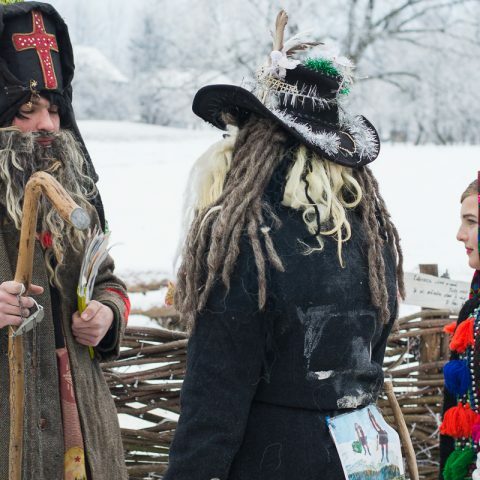 Romania is just one of them, being such an affordable European destination. Have you seen a picture, which drew your attention on Facebook or a list of places where you like to go? Do not linger, pick a spot and start planning a trip to that place. You think Romanians will steal your wallet, there are stray dogs all over the places and everybody will try to take advantage of you. These are myths, misconceptions, generalizations that under no circumstances do not define a country or a nation. 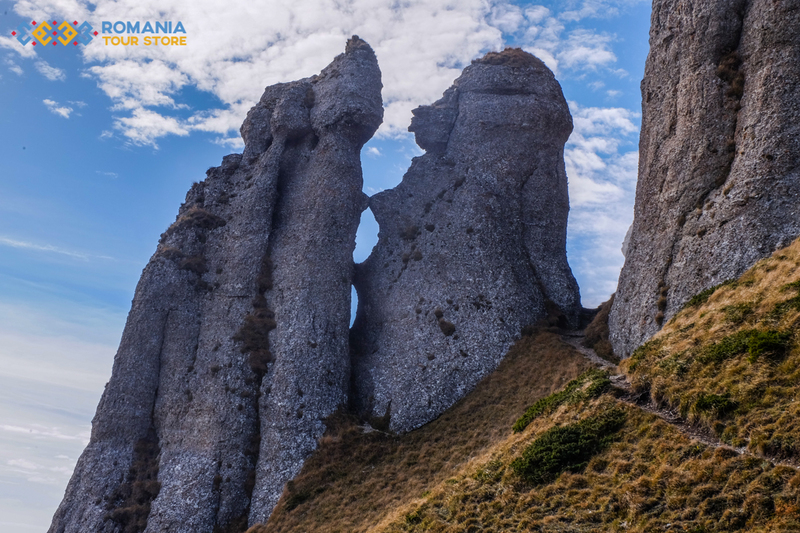 If you exceed these ideas, you’ll discover that Romania as a country is extremely interesting and cultural differences are the salt and pepper of cultural experiences from a trip. 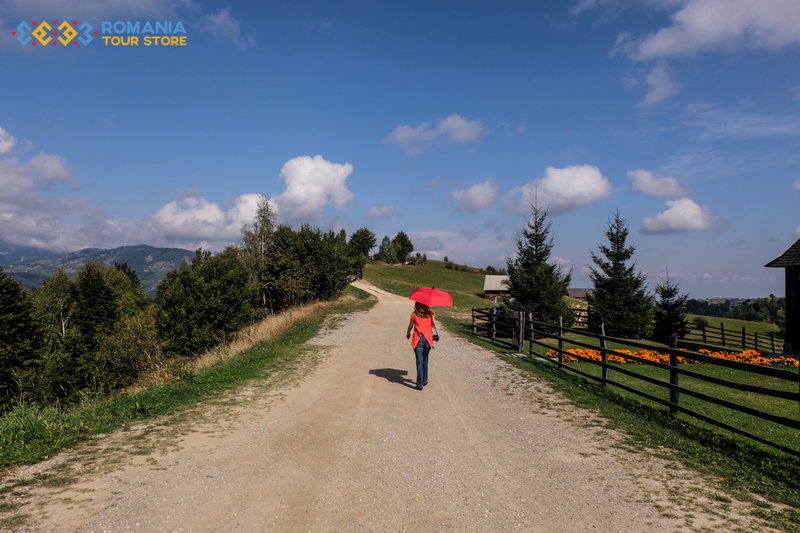 Most Romanians are actually very open to tourists and you can count on them for directions when you’re lost, to help you find a place to stay or recommend you the best restaurant in a city. You’re probably thinking that you would like to travel but you can’t afford it. 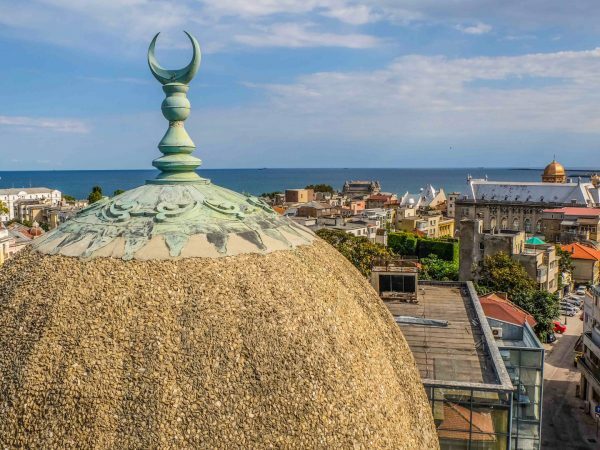 And you think you’ll have to pay hundreds of euros on accommodations, airfares and activities, not to mention that visits to museums and other tourist attractions and food require a fortune. We’ll tell you a secret: not really. 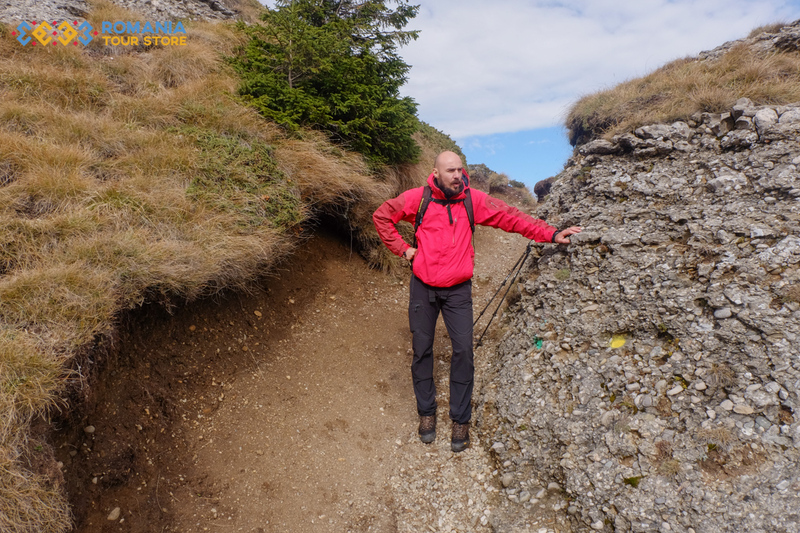 There are options for all budgets in Romania and it’s up to you to adapt. 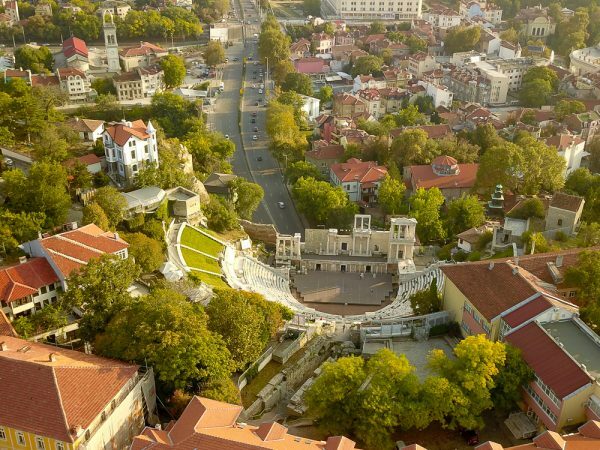 There are low-cost airlines operating in Romania to book your tickets early and you can even pay only a small amount of money for tickets. Get your tickets early for trains, buses, accommodation, tickets to museums and you’ll get discounts of up to 50%. 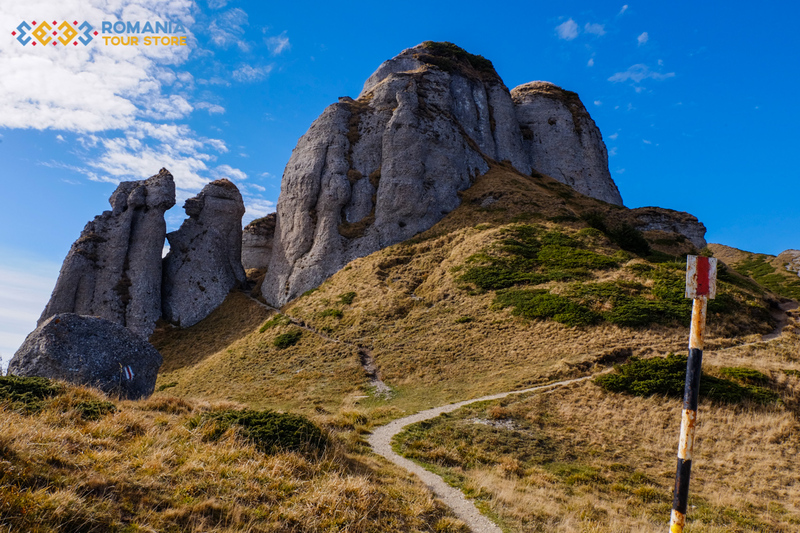 Or, you could book a Romanian tour with a local guide and you can benefit from very affordable costs for short one-day tours or even longer tours. All that matters is that you do your best and advance a plan to better calculate your travel costs and choose what you would like to visit or what types of activities you’re interested in. 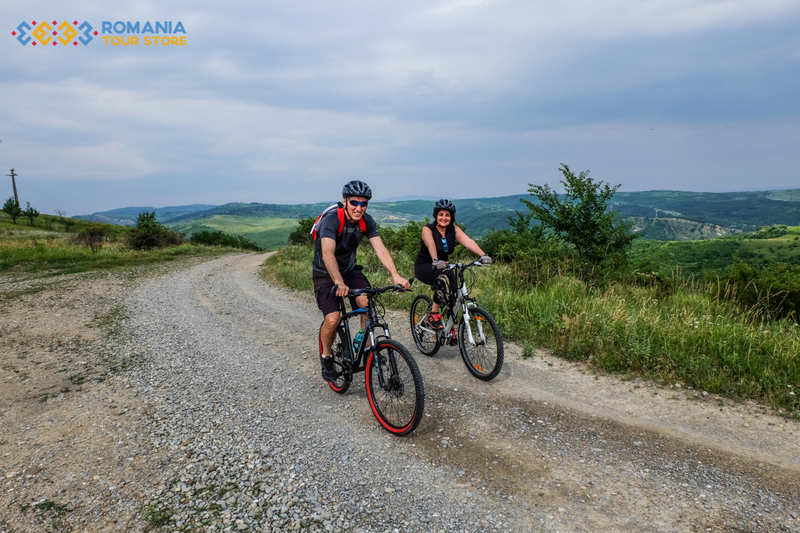 You can go hiking in the mountains, go on a biking tour visiting the fortified churches in Transylvania, visit the most famous castles or, for more adrenaline, go on an off – road tour in Transylvania. Don’t spend your already small budget on accommodation, if you can’t afford it. You’re not traveling to sit in the hotel room with super comfortable conditions and then you can’t visit anything. You need a clean place to sleep, a shower and a price as low as possible. Try to see what it’s like to stay at a hostel or renting an apartment with several people. You can even find accommodation in small pensions, motels or with locals, especially in the countryside. You need the privacy and comfort of a hotel? It’s not necessary to book the most expensive one, as many smaller hotels offer decent accommodation at a very affordable price. To really get to know the atmosphere of the place and to discover things that you never dreamed of, don’t do what all other tourists do. Go to local markets where they shop, mingling with the residents or go to local events. Take part in their daily life, see the country through their eyes, taste their recipes from local cuisine, ask them where you can see the best sunset. It’s cheaper than if you are a tourist by the book and you gain an invaluable experience. 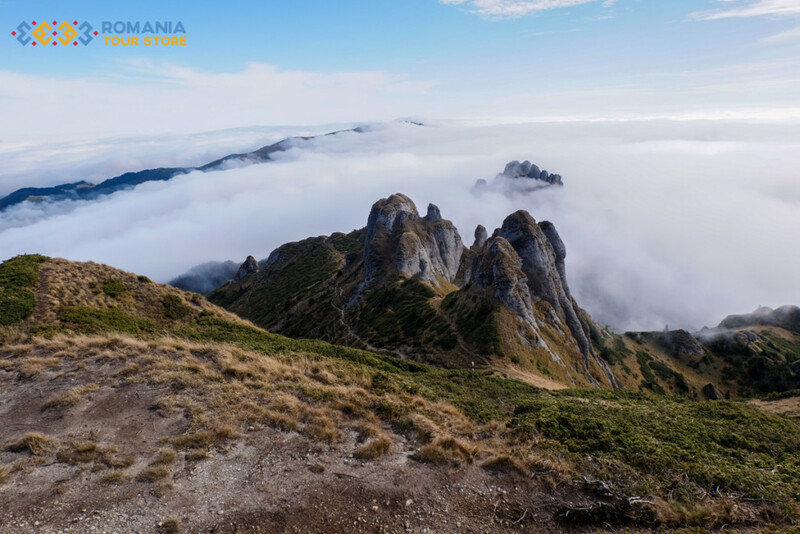 Especially those beautiful Romanian landscapes in the mountains don’t cost a thing and you will have memories for a lifetime. When you arrive in a new city like Bucharest, where you probably will not arrive again too soon, go and explore the surroundings. 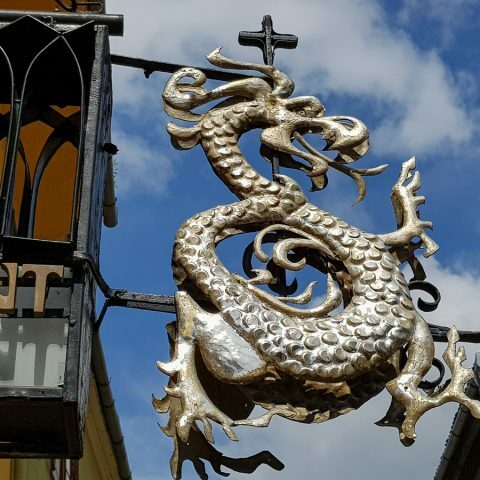 Find out where the locals go to relax or whether there are interesting places to visit nearby, like Snagov Lake or the Mogosoaia Palace. You don’t have someone to go on the road with? It’s hard to synchronize with more people to travel. There are always obstacles such as time, money, preferences for specific locations etc. If you don’t have friends to go hiking in the mountains, or leave for 1-2 weeks in a tour, you’ll find someone. There are plenty of forums for travelers who seek road partners. Many travel blogs have their own forums or simply gather people for one trip. 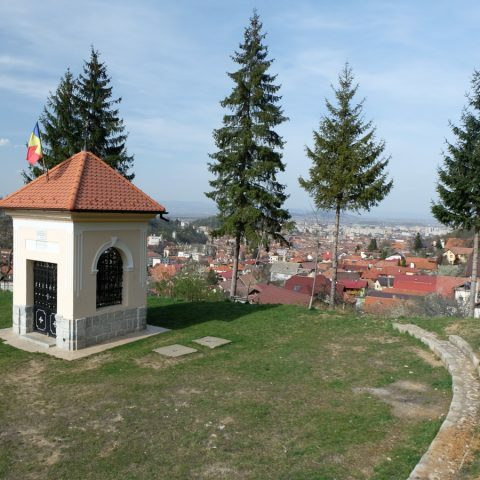 It is also possible to book a private tour in Romania to enjoy your time exactly the way you want it. You always wanted to go hiking but you were afraid? 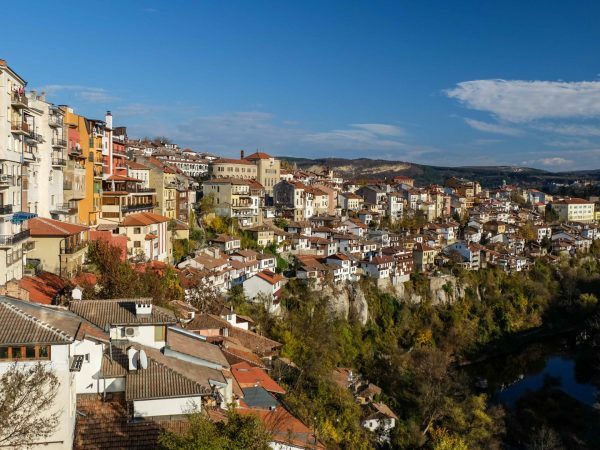 You always dreamed about going on a trip to the Black Sea? You wandered what the real Dracula was all about? All this can become reality. 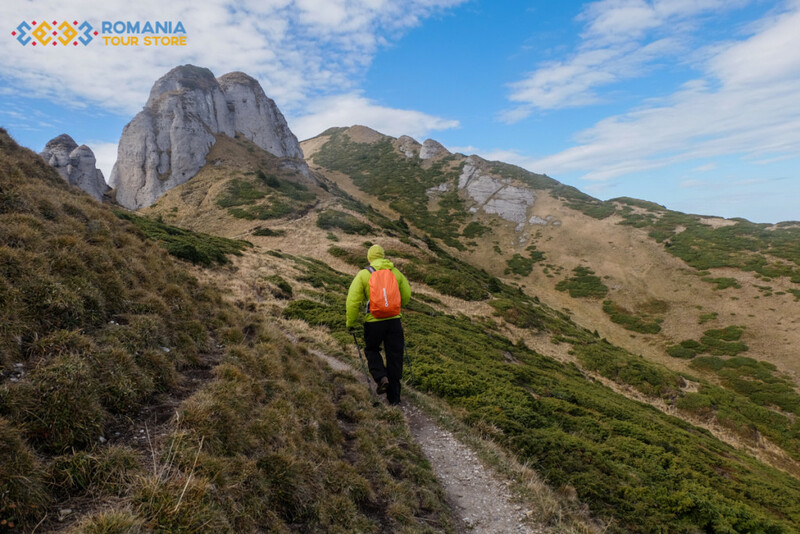 Overcome prejudice, make a list of what you want to visit and start planning your next trip in Romania. Our recommendation is the Romania Budget Tour, where you can visit some of the important tourist attractions such as Bucharest, the painted monasteries, the cities of Sighisoara, Brasov and Sibiu in 6 days at a very affordable price.